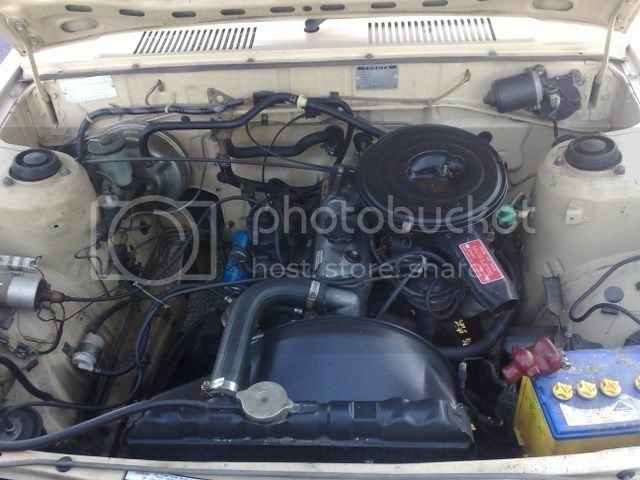 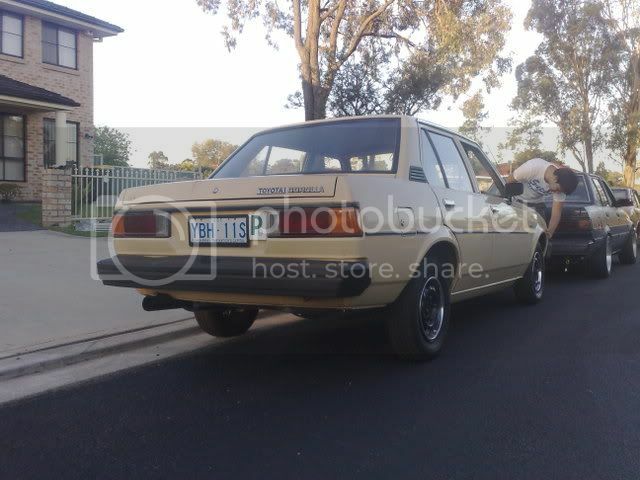 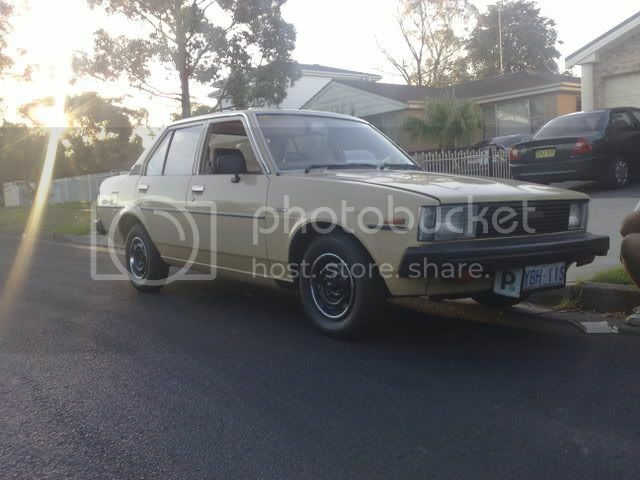 Thread: FS: Syd Beige KE70 auto..
Rego: ran out on feb?.. 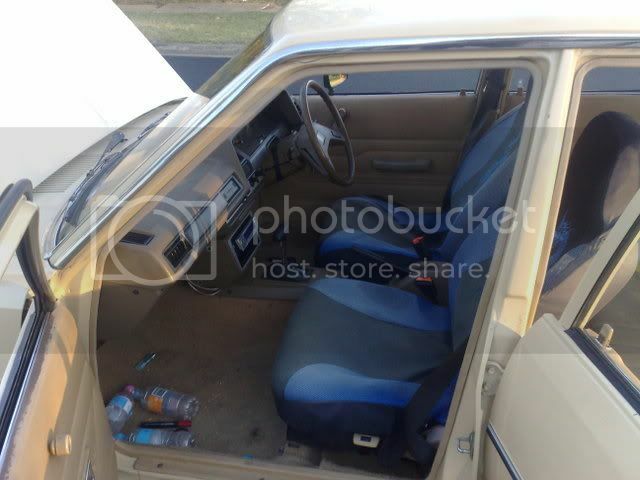 comes with Blue slip as rego'd in another state. 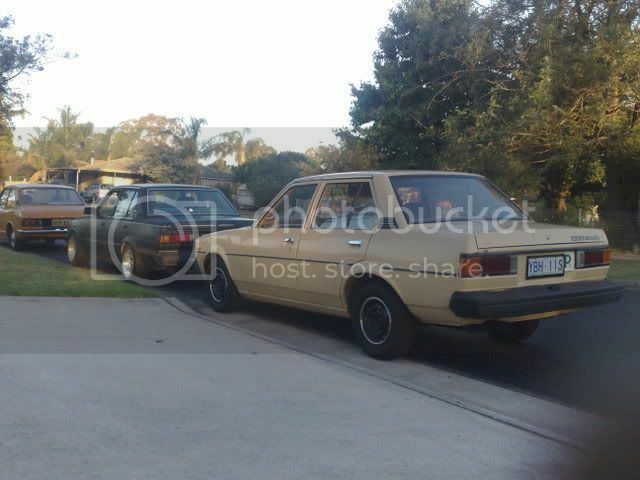 Condotion: MININMAL RUST!.. 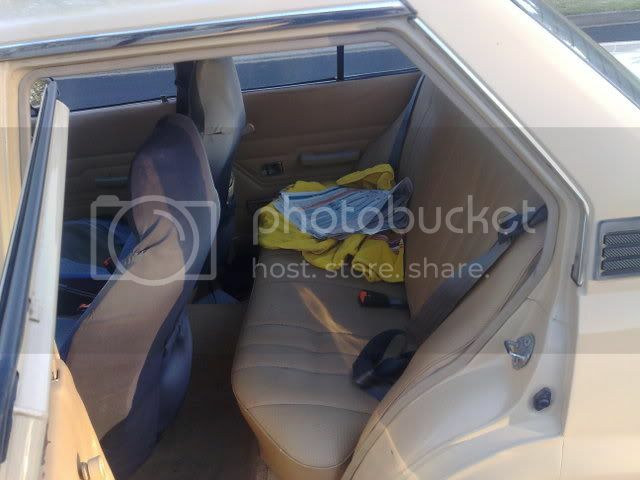 good body.. look at pics or come have a look urself..